Prince Harry is a grandson of the British Queen and is fifth in line to the throne. He has announced he will be marrying American actress Meghan Markle in May 2018.
Who is Prince Harry, how old is he, when is his birthday, how tall is he, where is he from and what is his background? Prince Harry’s real title is Prince Henry of Wales. He was born on September 15, 1984, He is 33 years old and is 1.88 metres tall. He is the second son of Charles, Prince of Wales, the heir to the throne, and Diana, Princess of Wales. After finishing school at Eton, he attended the Royal Military Academy Sandhurst to train as an officer before serving in the Blues and Royals army regiment. He served on active duty in Afghanistan twice, and retired from the army in June 2015. 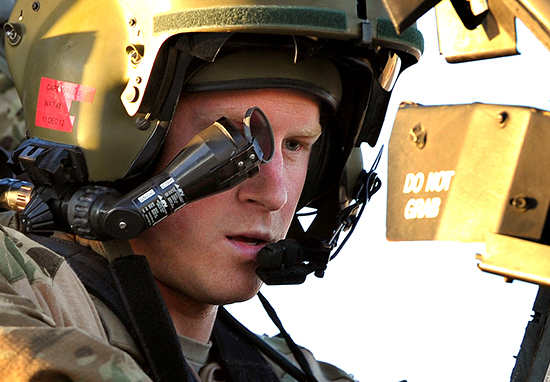 Why is Prince Harry famous and what is his occupation, can he fly a helicopter, is he in the army? He is a member of the British Royal Family. He served in Afghanistan twice, the second time as an Apache helicopter pilot. Since resigning from the army in 2015, he has been heavily involved in establishing the Invictus Games which is a sporting competition for injured military personnel. He also attends engagements on behalf of the Royal Family and is particularly active in supporting mental health and AIDS charities. OK! Magazine report that he has a net worth of £30million, largely as a result of inheritances from his mother Diana, Princess of Wales and from his great grandmother, the Queen Mother. How much does Prince Harry earn? According to princeofwales.gov.uk, Prince Charles’ official website, the young royal does not receive a Sovereign’s Grant or a Parliamentary Annuity. Instead his father provides him with an income from the Duchy of Cornwall to provide an income while he undertakes official activities and the Queen provides additional assistance with official travel and property. This income is thought to be around £4 million a year. How much does Prince Harry weigh? The royal reportedly weighs 168 pounds or 76kg. Where does Prince Harry live? He and Meghan Markle live at Nottingham Cottage in the grounds of Kensington Palace in London. Does Prince Harry have any children? He does not have any children. 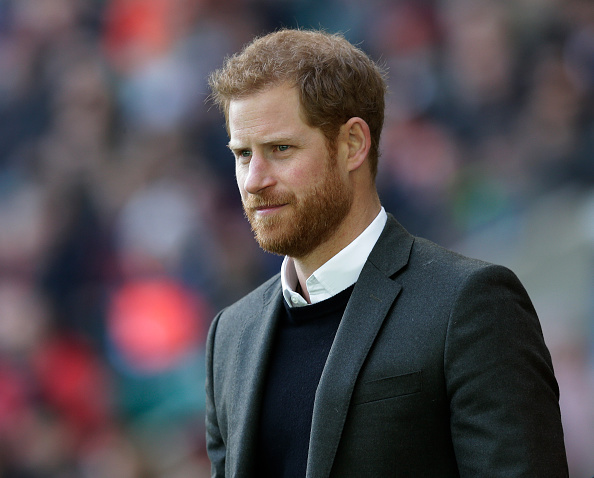 Who is Prince Harry’s father and mother, was he rumoured to be James Hewitt’s son, how old was he when Princess Diana died? He is the younger son of Charles, Prince of Wales and Diana, Princess of Wales. He was 12 years old when his mother died. It has often been alleged that he is the son of Diana’s former lover James Hewitt as they look similar and both have red hair. However, this it not true as Hewitt’s affair with Diana lasted from 1986 until 1991, starting two years after Harry was born. 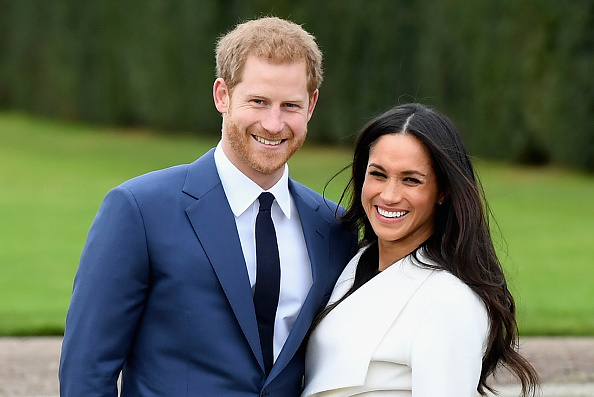 Who is Prince Harry dating, are Prince Harry and Meghan Markle engaged, when did they get engaged, how long have they been in a relationship for, is he married? The British Prince announced his engagement to Meghan Markle on November 27, 2017 and the couple will marry in St George’s Chapel at Windsor Castle on May 19, 2018. They first met in July 2016. What is Prince Harry’s real name and surname? His official title is His Royal Highness Prince Henry of Wales and at birth he was named Henry Charles Albert David. Both Prince William and Prince Harry use the surname Wales when one is required, for example in the army he was called Captain Harry Wales. Prince William’s brother did smoke, but has given up since he and Meghan have become engaged and she has moved into his house at Kensington Palace. He and Meghan Markle recently told the BBC that they were introduced by a mutual friend. Did Prince Harry go to university? He did not go to university. After school he had a gap-year in Australia and Lesotho and then went to the Royal Military Academy Sandhurst.